Told their unborn son would die within days of birth, they made the heart-breaking decision to donate his organs – making Teddy the youngest organ donor ever. 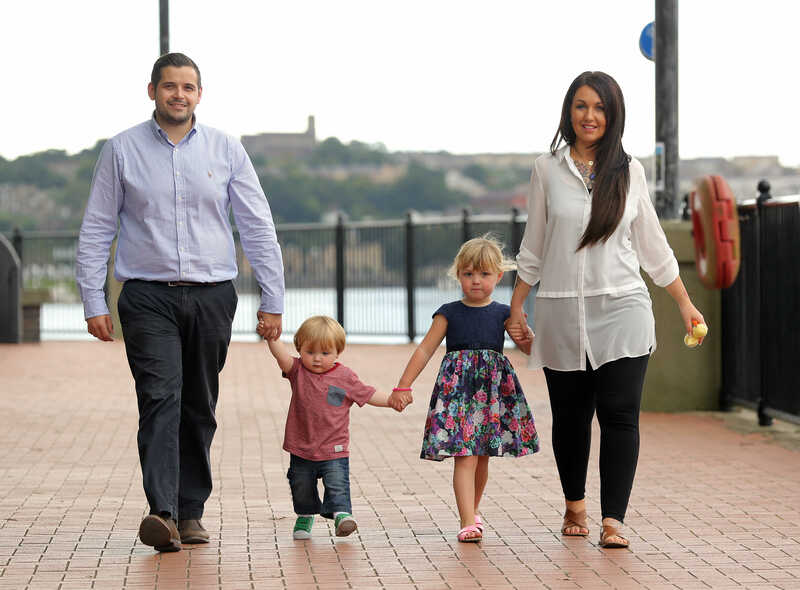 When Jess was just 12 weeks pregnant with twin boys, she was given some devastating news. One of them was fatally ill with anencephaly – a rare birth defect that prevents the brain and skull developing. Despite being told he may survive only a day or two, they carried on with the pregnancy, wanting even just a few precious minutes with him. Teddy and his brother Noah were born on April 22, 2014 at the University Hospital of Wales in Cardiff. Teddy survived for just 100 minutes. “When we talk about those two hours, it was a magical time for us. We had so long to prepare for it that it was really peaceful,” says Mike. Soon after the diagnosis, Jess and Mike made the brave decision to offer their son’s organs for transplant. “We talked about it very soon on, then started to speak to various doctors,” says Mike. 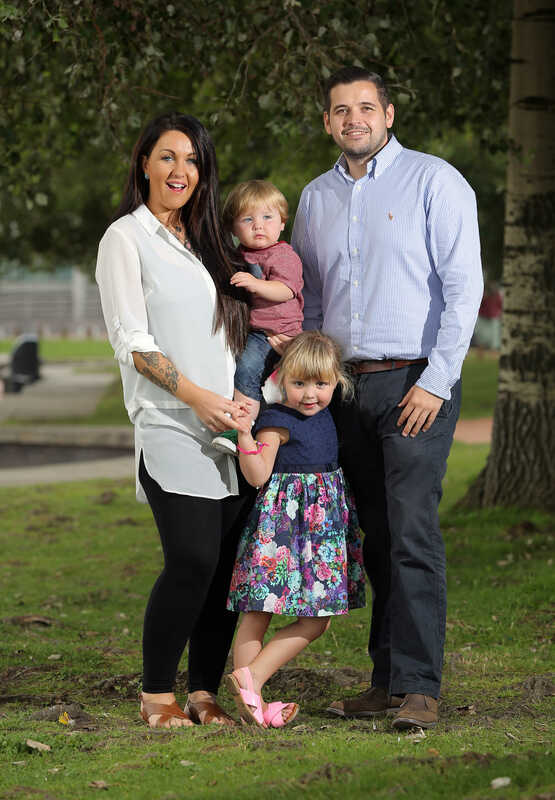 Teddy’s kidneys were transplanted to a desperately ill recipient in Leeds and his heart valves were also taken – making him the youngest ever organ donor. When Teddy’s story was revealed earlier this year, there was a 378% rise in the number of people signing the organ donation register. The couple were surprised they had to lobby doctors and push for Teddy’s organs to be donated. But he has paved the way for change, with other babies becoming donors. “It was something I thought was done regularly. I had no idea it wasn’t performed all over the world. We thought we’d just fill out a form,” says Jess, who also has a daughter, Billie, four. The Daily Mirror’s Pride of Britain Awards, sponsored by Lidl, is back and bigger than ever. Hosted by Carol Vorderman, the annual glittering ceremony marks its 17th year with a star-studded gala at the Grosvenor House on London’s Park Lane, which was televised on Thursday 1st October, 8pm on ITV in a two-hour special. The Daily Mirror’s 17th annual Pride of Britain Awards is a unique night of truly extraordinary heroes. It is packed with the most amazingly uplifting and moving stories of courage, selflessness and achievement against the odds – and more than a few surprises on the way. Since it started in 1999, Pride of Britain has become the biggest event of its kind in the UK. It is also one of the highest-rated awards shows on British TV. Nominated by the public, the winners are from all walks of life, of all ages, from all over the country and their extraordinary achievements are an inspiration for us all. The winners were selected by a judging committee which this year included: Former Pride of Britain ‘Lifetime Achievement’ winner and campaigner Baroness Doreen Lawrence, Chief Constable for Greater Manchester Police Sir Peter Fahy, Good Morning Britain presenters Susanna Reid and Ben Shephard, former Pride of Britain winner and campaigner Katie Piper, President of the Royal College of Nursing, Cecilia Anim, President of the Rugby Football Union and former World Cup winner Jason Leonard and ITV News anchor Mark Austin.